SHOWINGS BEGIN SATURDAY, MARCH 09 AT 12:30PM (NO EXCEPTIONS). JUST LISTED! 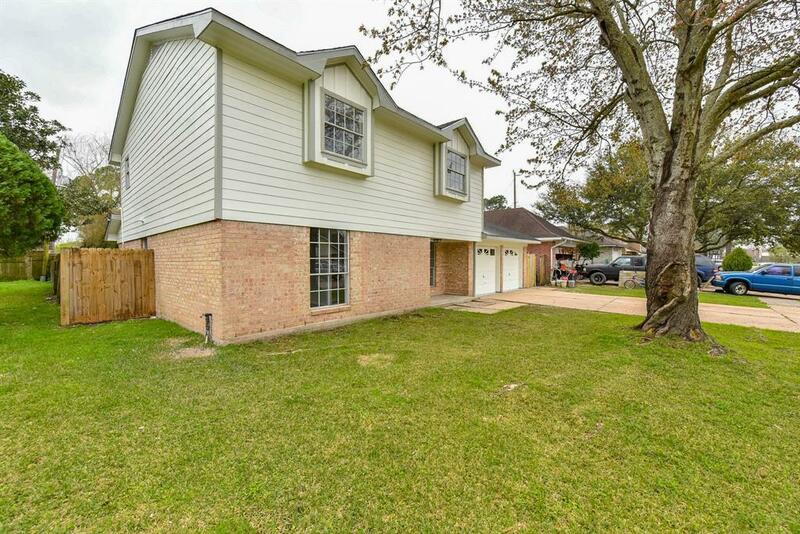 Two stories home updated throughout, located within the Pasadena community of Bliss Meadows, Quick access to Beltway 8. 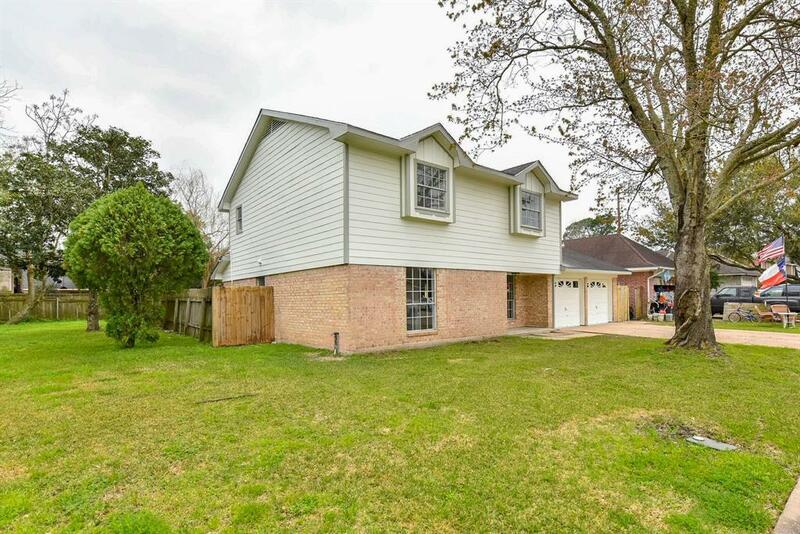 Offers 5 bedroom, 2 updated full bathroom with granite counters top and new cabinets. 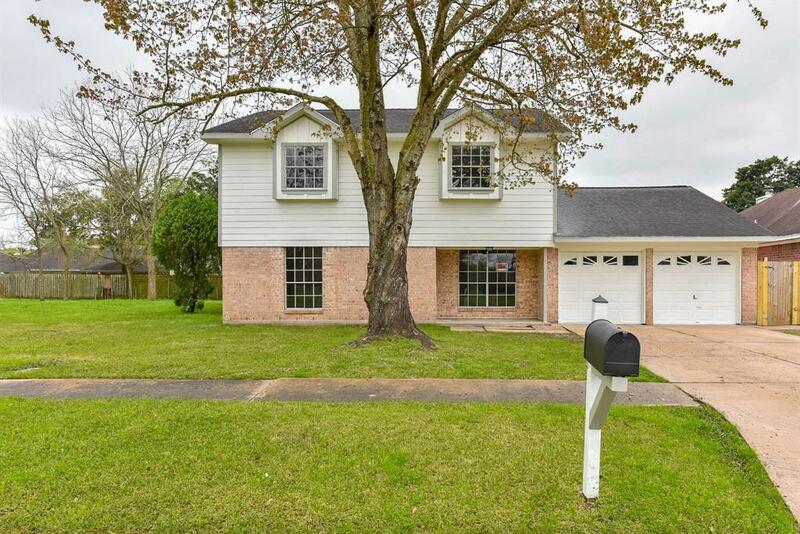 Master and study downstairs, 4 bedroom upstairs. New countertops, cabinetes and appliances in kitchen, New laminate, new carpet, fresh paint. 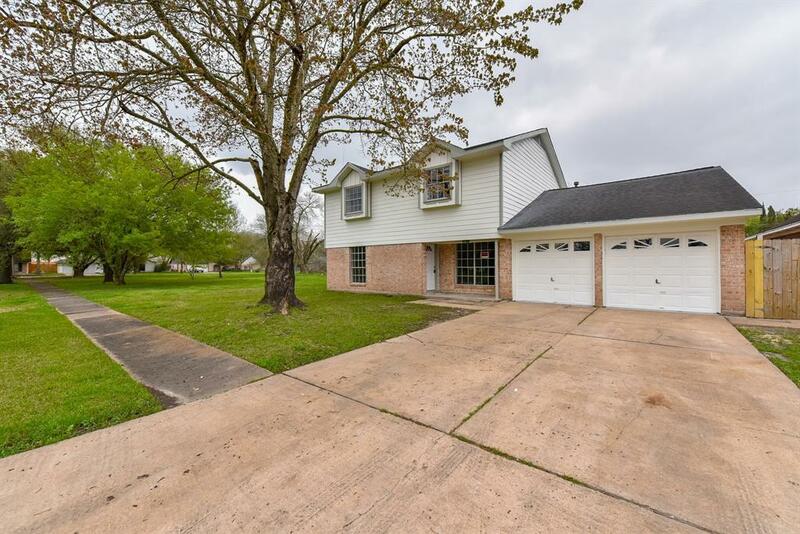 Great back yard with new fence and more.. COME SEE IT TODAY! !